We are pleased to welcome Mike Powers, Office Assistant, as a new team member at Gunn-Mowery, LLC. 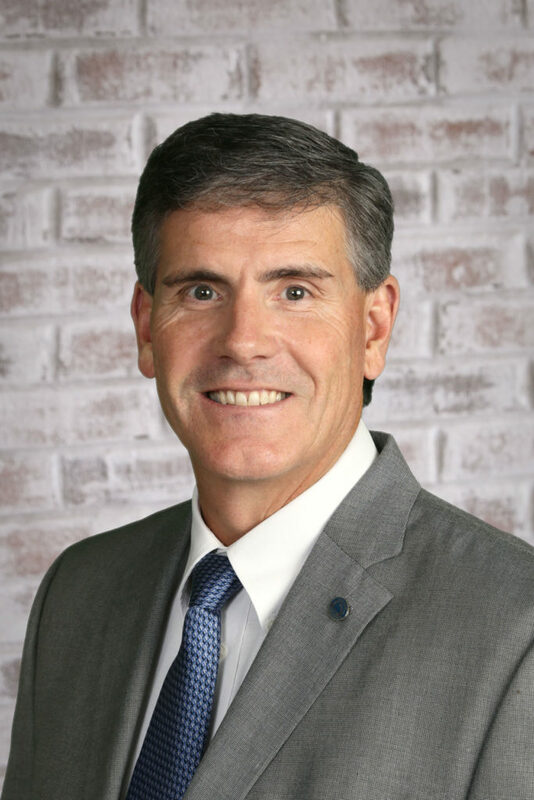 Mike joined Gunn-Mowery, LLC after a thirty-four-year career with the IBM Corporation, most recently as an Executive Project Manager. Mike has a business degree from Niagara University, an MBA from Kutztown University and recently joined the professional faculty at Harrisburg University. In his spare time, he volunteers as an active Board Member of Friends of East Pennsboro Parks, is Vice President of the Ancient Order of Hibernian’s of Cumberland County and helps lead the teenage group in his local church. Mike’s primary location will be in the Lemoyne office and he can be reached at mpowers@gunnmowery.com or 717-761-4600. Founded in 1985, Gunn-Mowery, LLC is an independent insurance broker providing commercial insurance, personal insurance, employee benefits, captive insurance, financial services and surety bonds to clients in Central Pennsylvania and beyond. Our professionals are licensed in 40 states and have placement capabilities worldwide. We have four offices in Lemoyne, Lancaster, Dillsburg, and State College, Pennsylvania. Recognized locally, regionally and nationally in our industry for service, innovation and best practices standards, we continue to meet the needs of our clients. To learn more about our agency, visit www.GunnMowery.com, or e-mail us at info@gunnmowery.com.